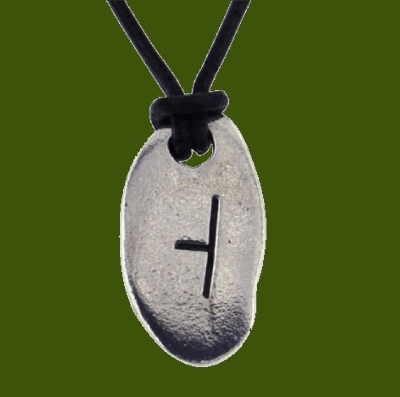 This April Ogham Inscription Pendant is expertly crafted with beautiful Stylish Pewter. 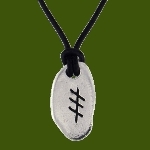 The Ogham inscription represents April and the hawthorn tree. 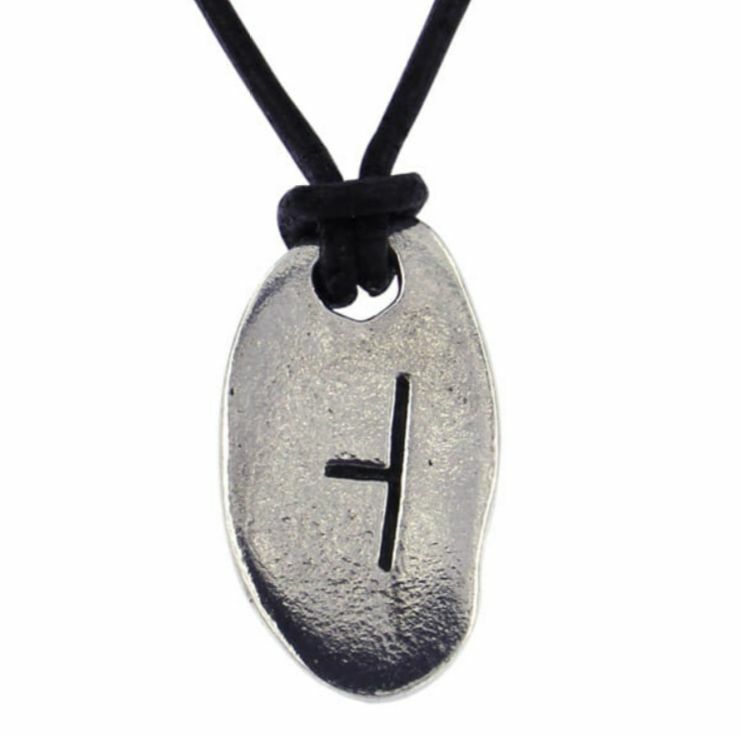 It symbolises purity and protection, cleansing and abstinence. The ability to control external influences when dealing with a problem.